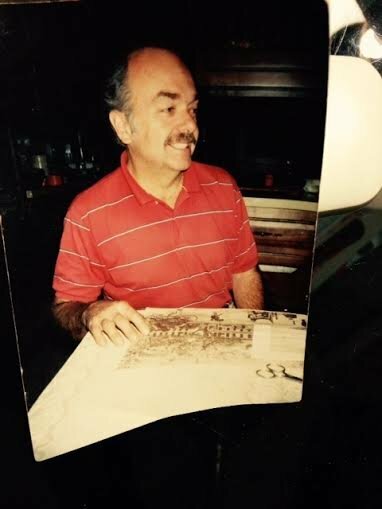 Update - January 28, 2015 - 9:30 AM - William K. Tuthill returned home and is uninjured. Bay Shore, NY - January 28, 2015 - The Suffolk County Police Department has issued a Silver Alert for a missing Bay Shore man suffering from dementia. William K. Tuthill, 73, was last seen on his driveway, located at 855 Aberdeen Road, West Bay Shore, at approximately 3 p.m. Tuthill, was seen scraping snow off the windshield of his red 2007 Ford F250 pick-up super cab, with New York license plate number 80390JW. Detectives believe he drove away in his Ford. He is described as a white male, 5 feet 9 inches tall, 170 pounds and has thinning grey hair. He was last seen wearing a checkered brown coat with a hood, black snow rubber boots, a red and burgundy hat, tan khakis pants and a red sweater. Anyone with information about his location is requested to contact Third Squad Detectives at 631-854-8352. Subject: LongIsland.com - Your Name sent you Article details of "Update: William K. Tuthill Missing Bay Shore Adult Returns Home"